It has been a marvelous fall for both colors and weather, and now the clean up of falling leaves begins. Please DO NOT put your leaves in the street. It is hard work bagging up leaves, but leaves washing down the into the storm drains pollute the lakes and streams. Help keep the water we have as clean as we can. Many would give a lot to have our colorful leaves, lakes, and clean water! 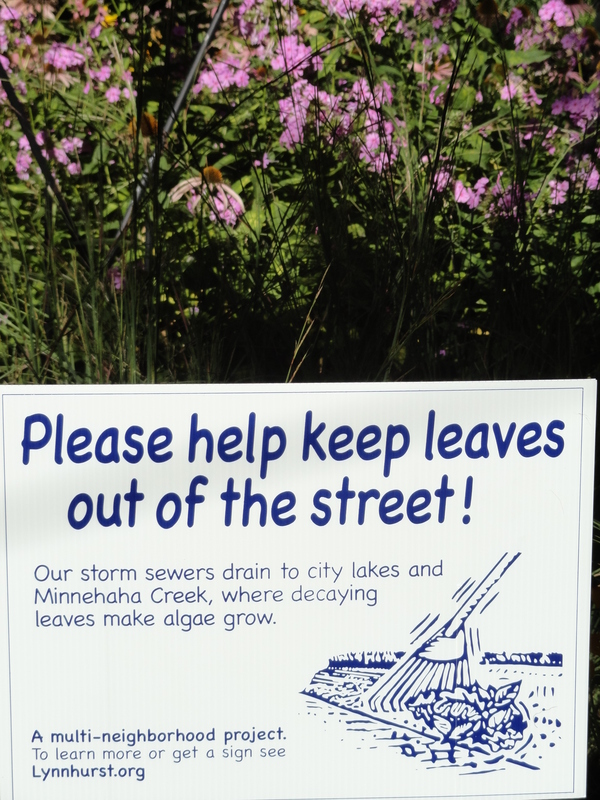 Also, leaves and trash can plug the drainage systems so the water will not drain from our streets. 427.270. – Leaves, grass on streets. Next Next post: You Have a Voice, Please Vote!